Colorado Hopsack Fully Lined Eyelet Curtain 66 x 72"
Colorado Hopsack Fully Lined Eyelet Curtain. 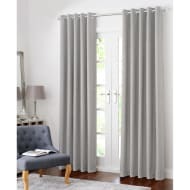 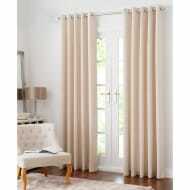 Add some style to your home with these stunning Fully Lined Curtains. Ideal for bringing a room back to life and becoming the centre-piece of your living room or bedroom.